Get details on our most recent or upcoming boot camp or to access our 3 class web special read below. Call 206-457-2101 or register for details or current schedule. Not just another fitness gym! Get started today. Most of our members start in a Boot Camp. 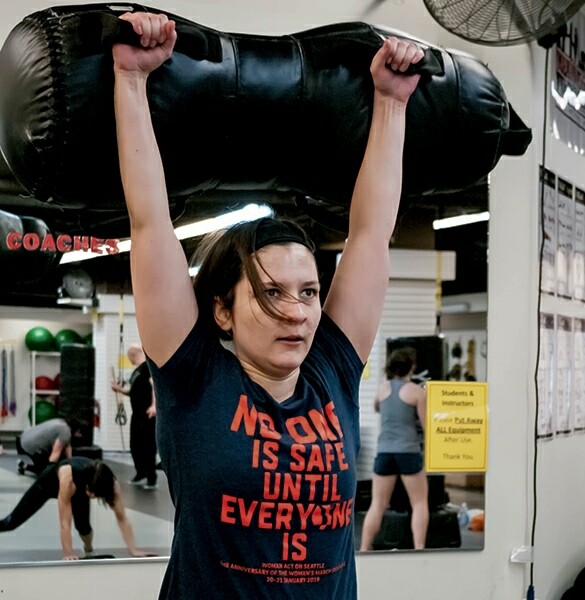 Boot Camps are held 5-7 times per year and are best for those looking to make a real change in their lives. 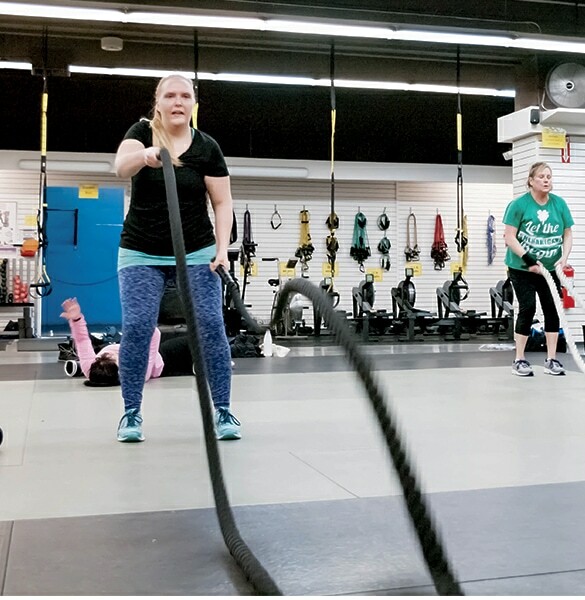 Each week participants will do kickboxing, interval and circuit training, strength and core workouts and much, much more. 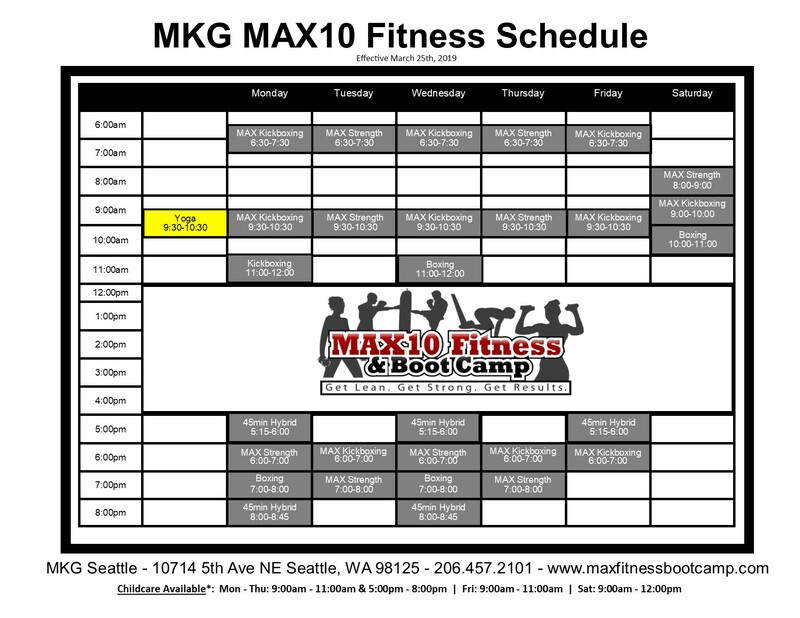 Please inquire below for exact details on the current bootcamp or call 206-457-2101. 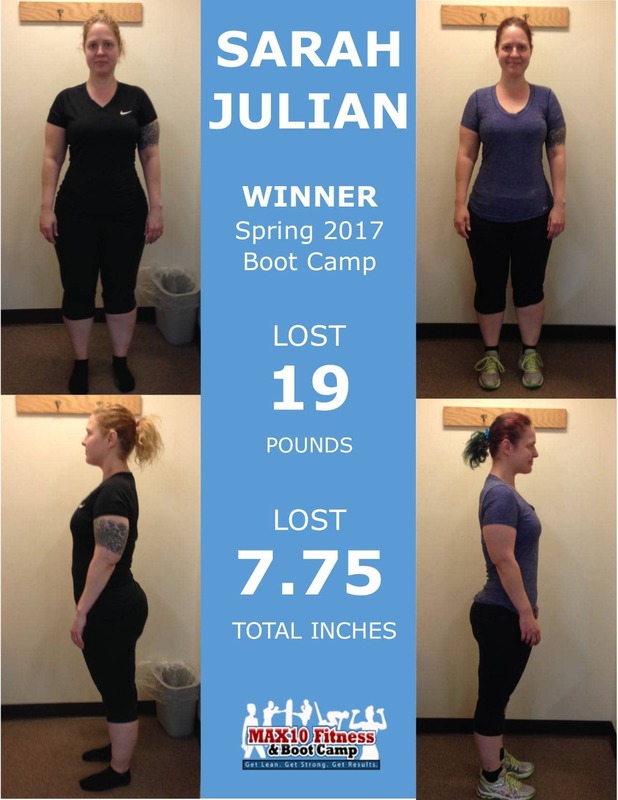 Click HERE for upcoming/current boot camp details. If you have more questions please register below or call us at 206-457-2101. If you'd like to try a few classes our web special is right HERE. We’ve compiled a few items suggested for your intro and essential for all your MAX10 classes at MKG. Jump into one of our classes! Our classes are held at the following times. If 2-3 classes a week fit your current lifestyle lets get you started. 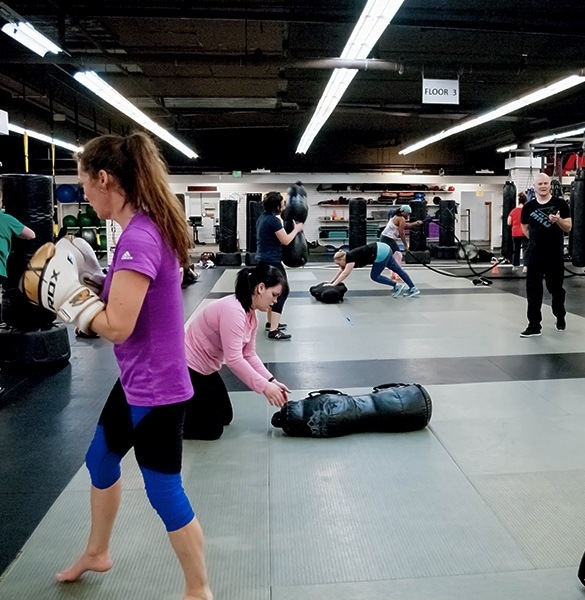 For a consultation and access to our full schedule of MAX Kickboxing, Boxing, MAX Strength and yoga classes inquire below or call us at (206)-457-2101.